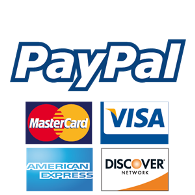 In the current time, businesses have been developing at a rapid speed even in small towns and turning into industrial cities for the last decades. New offices and factories are opening daily basis but just think that what will happen if it does not work even after investing lots of fund, efforts and time. 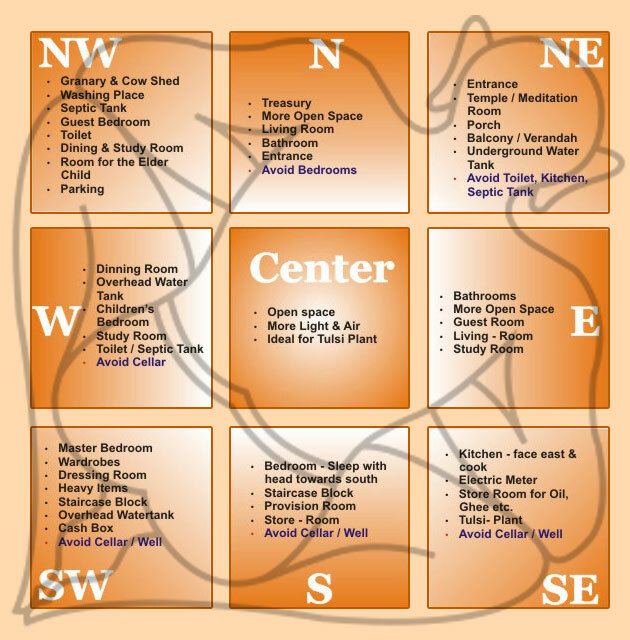 It’s time to go for Vastu check. The shape, location, size, elemental, direction and energy harmony are the most important to build a commercial building and achieve success. 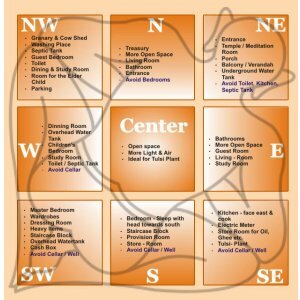 Are you going to build a commercial office and wish to get is as per Vastu? 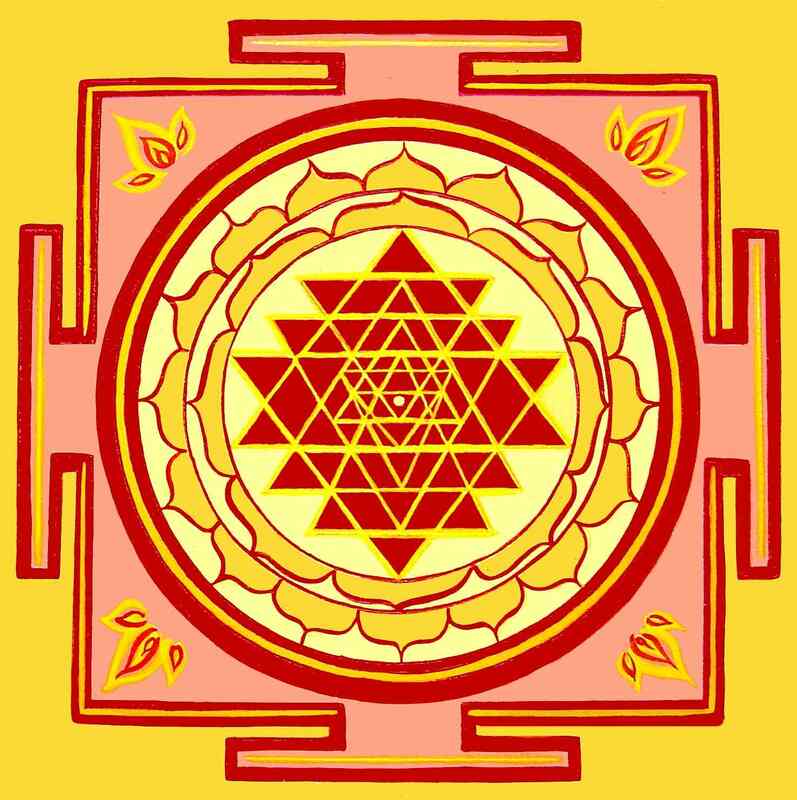 Jyotish and Astrologer is the right choice for you. 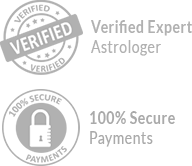 You can visit our office or consult with our professional astrologer on telephone number: TELEPHONE NUMBER or drop a message at EMAIL ADDRESS.